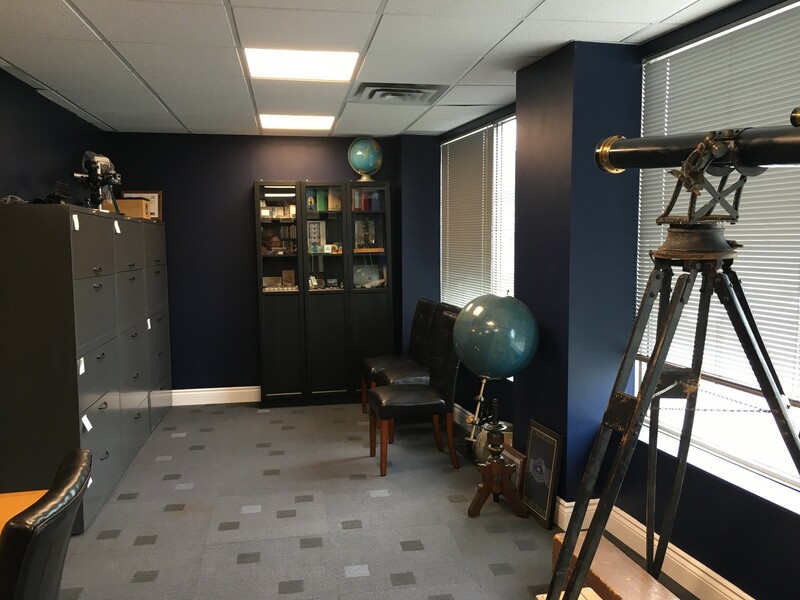 2018 marks 150 years of lasting organized astronomy in Canada, and that story is pre-eminently the story of the RASC. Join us on the afternoon of May 12th for an open house launching the official opening of our new Archives space! This invitation is extended to all RASC members, and their guests. 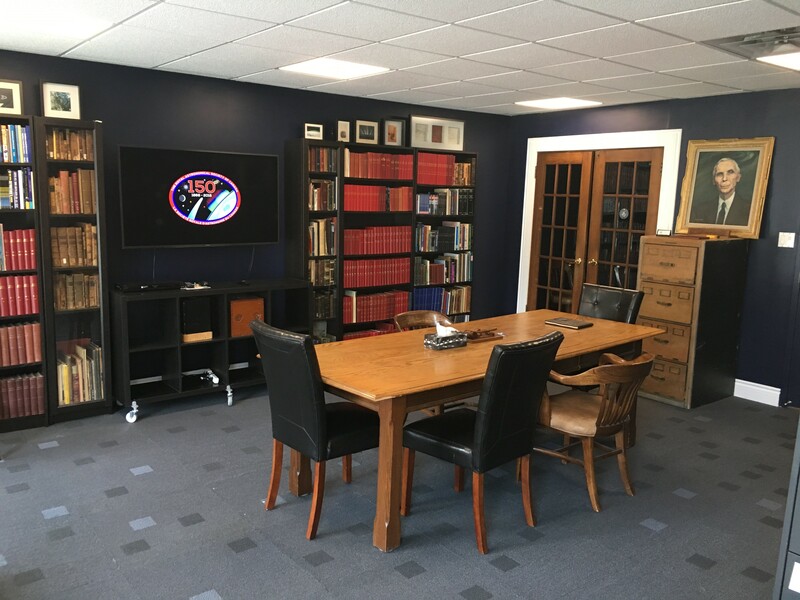 The refurbished Archives facility is a RASC sesquicentennial project, providing improved storage, display, and consultation space for the RASC’s material heritage, and a congenial location for select meetings and programming, in a setting richly evocative of our history. The fabric of our history is a resource the entire Society can draw on as we build our future. If you’ve ever wondered if any of the telescopes in the iconic earliest RASC star-party images survived, or ever wanted to hear the probable sound of Galileo’s clock mechanism, or look at documents from our earliest years, or peer at Voltaire’s contribution to the Newton wars, or discover which famous astronomers left their mark in our archives and books, come to the open house! The history of the RASC is your history. The event runs from 1 to 4 PM, with the official program commencing at 1:30. The National President will welcome everyone, James Maloney MP for Etobicoke—Lakeshore will bring greetings on behalf of the Government of Canada, CASCA President Roberto Abraham will be on hand, the Executive Director will speak on programs and the RASC, and the Archivist will introduce some of our artifacts. Light refreshments will be served.